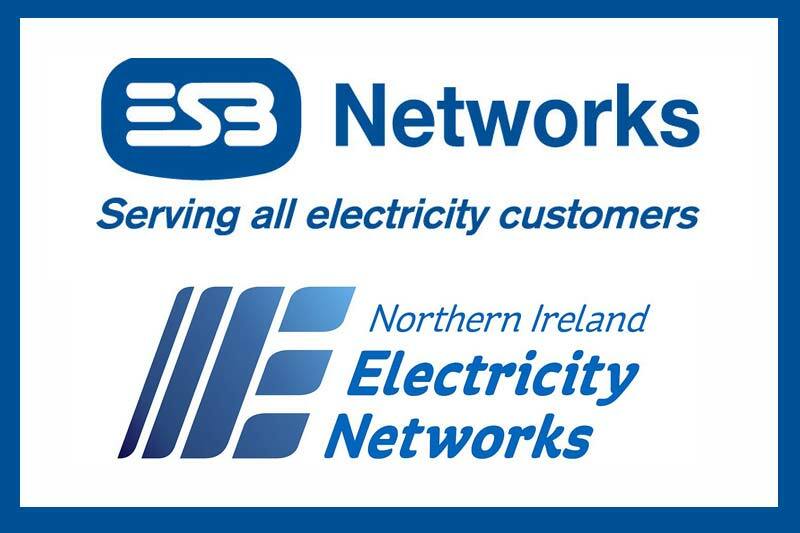 NIE and ESB Networks are the only organisations who can repair or carry out meter alterations and installations. Whilst there is competition in the supply of electricity, it doesn’t exist in the network infrastructure and any alterations must be carried out by them and within their regulations and policies. It’s important if needing any network activities carried out that you or your representative deal with them at the earliest possible time to ensure delays aren’t incurred, particularly with new meter installations if there are deadlines for opening.